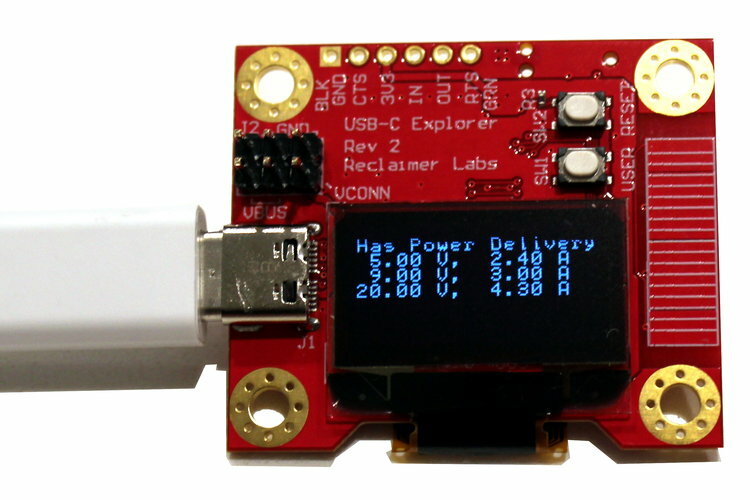 Jason has designed a development board for USB-C and Power Delivery, that is available on GitHub. The board is also on sale at Tindie for $79 + shipping. 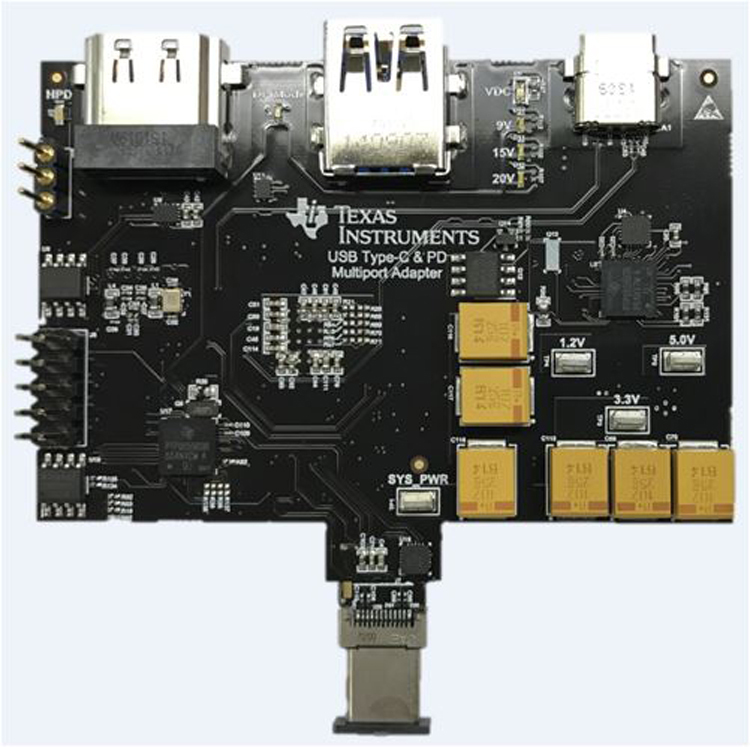 The USB-C Explorer is a development board with everything needed to start working with USB Type-C. 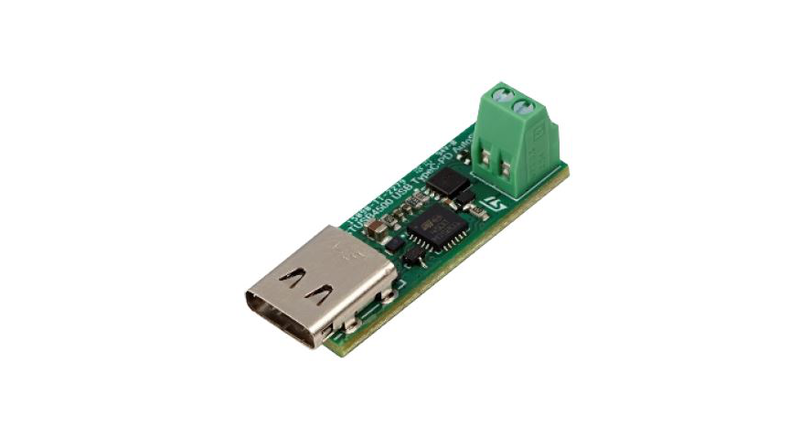 It contains a USB-C port controller and Power Delivery PHY chip, a microcontroller, and several options for user interaction. The default firmware will identify as a USB Power Delivery Sink and list out all power capabilities from a corresponding Source. It will then request the highest power option. 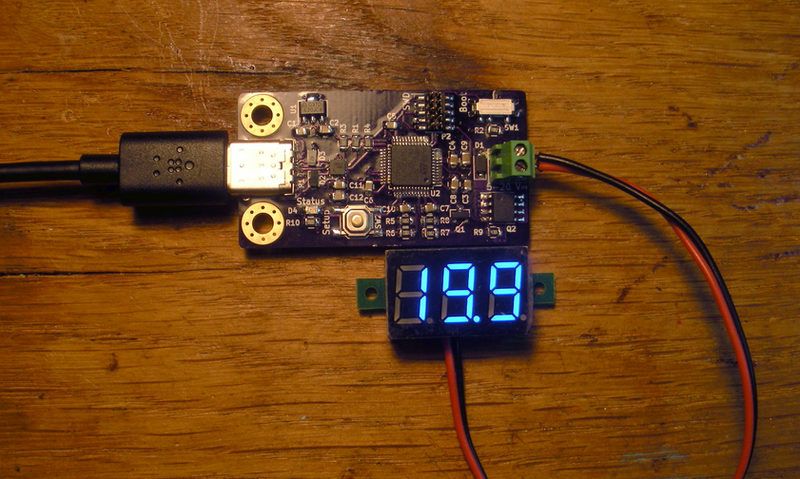 This voltage will be available on the power header. The example photo shows the capabilities of an Apple MacBook 87W Charger.